Goldfish Names! What’s YOUR favorite goldfish name? Naming your goldfish is, obviously, a very important decision! But with so many popular goldfish names to choose from – as well as ideas of your own – how do you go about deciding which goldfish name is right for you and your fish? 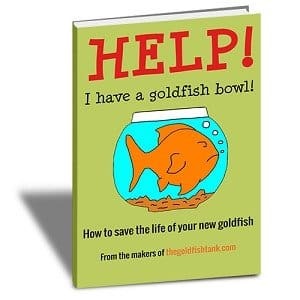 With the help of The Goldfish Tank and our readers, that’s how! 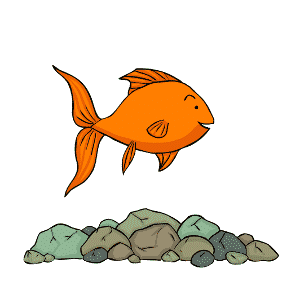 Vote for your favourite goldfish name! 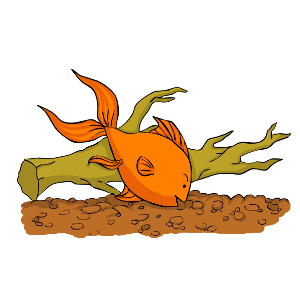 [Read more…] about Goldfish Names! What’s YOUR favorite goldfish name?